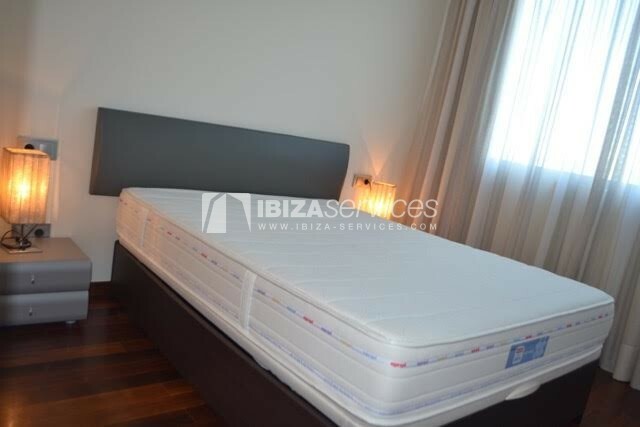 For sale in the neighborhood of the marina paseo of Ibiza. 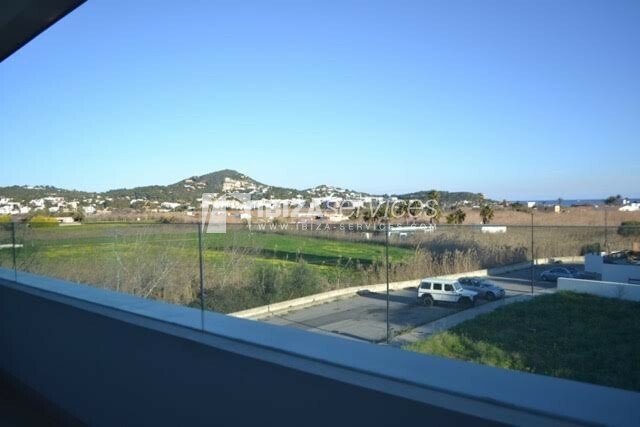 Apartment type loft of 90 m2 with and 8.30 m2 of terrace with open views and views of Talamanca beach. 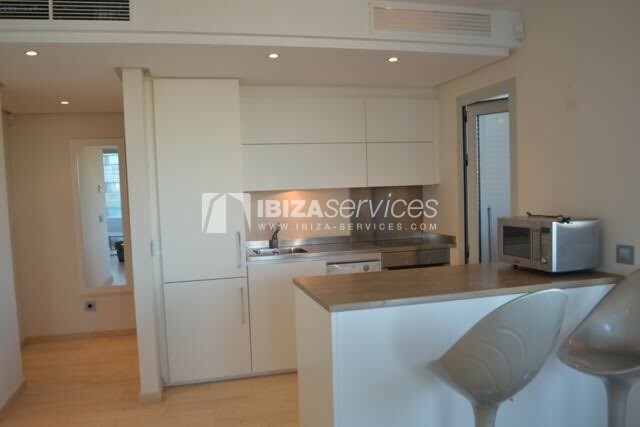 The apartment includes a living room with fitted kitchen, laundry with washing machine. 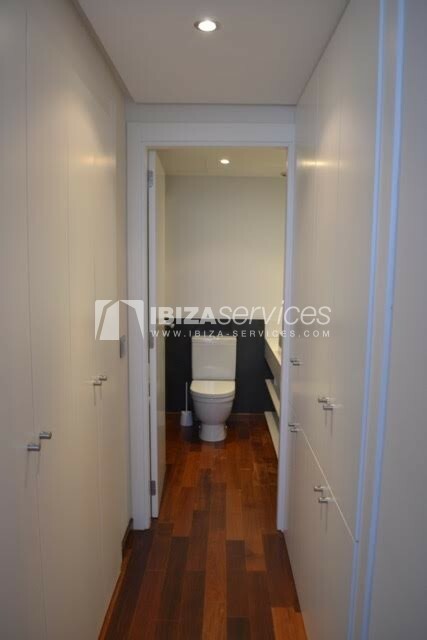 Guest toilet, 1 bedroom with en-suite bathroom. 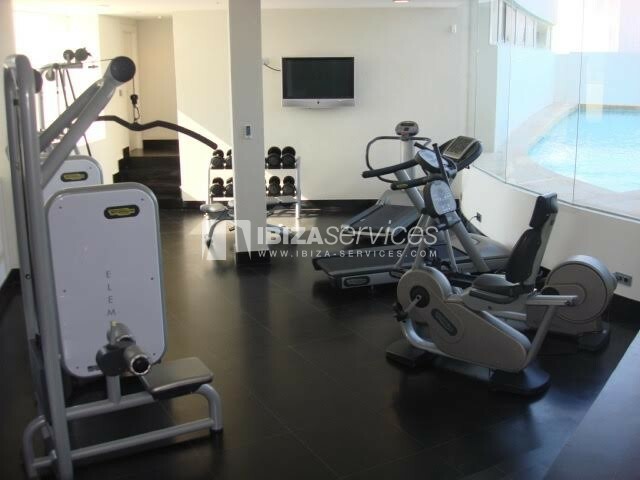 Community pool and fitness room. 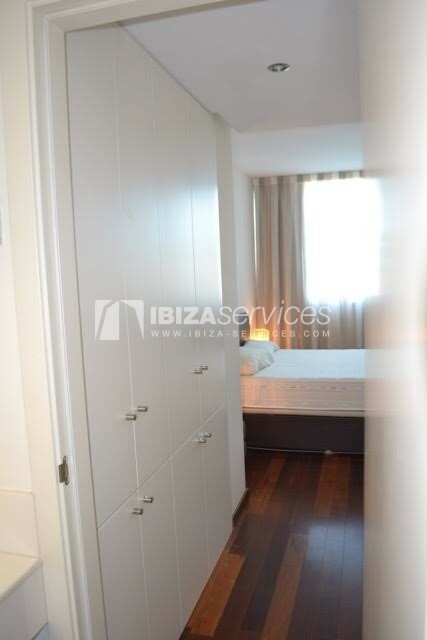 Private parking space, storeroom. 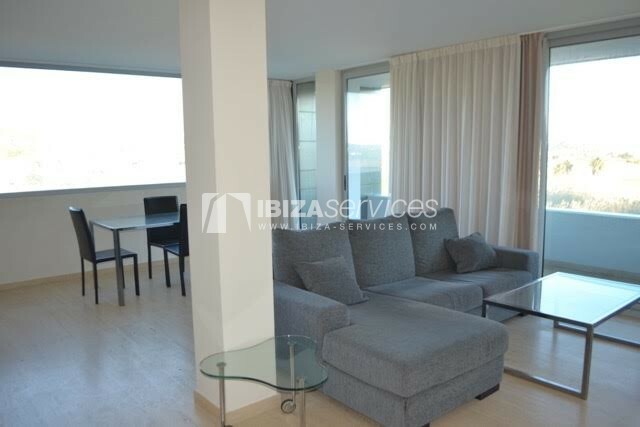 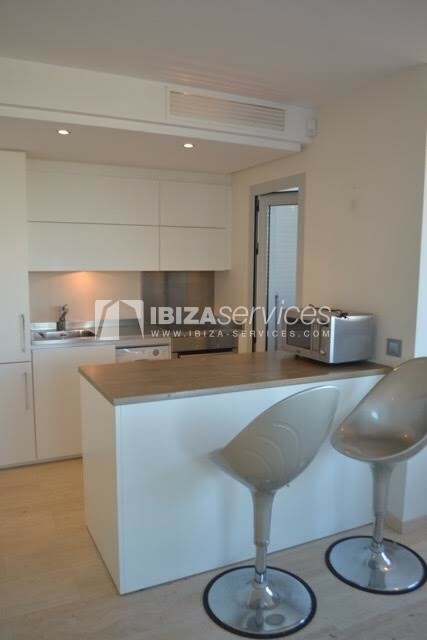 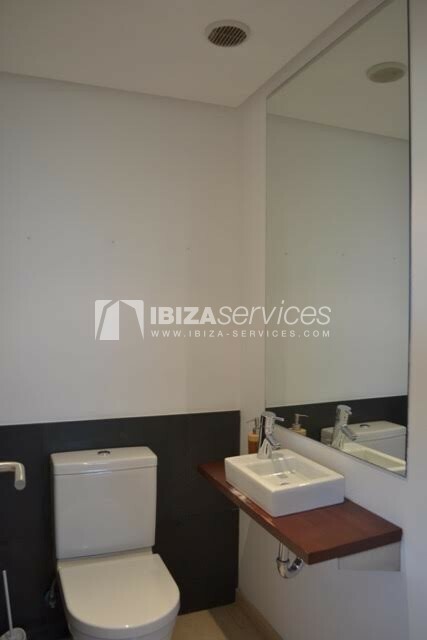 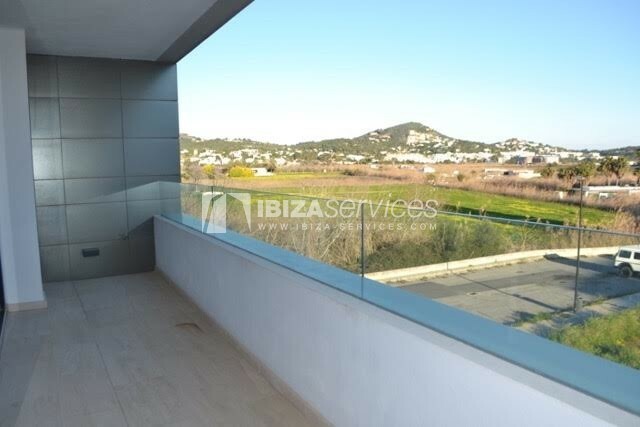 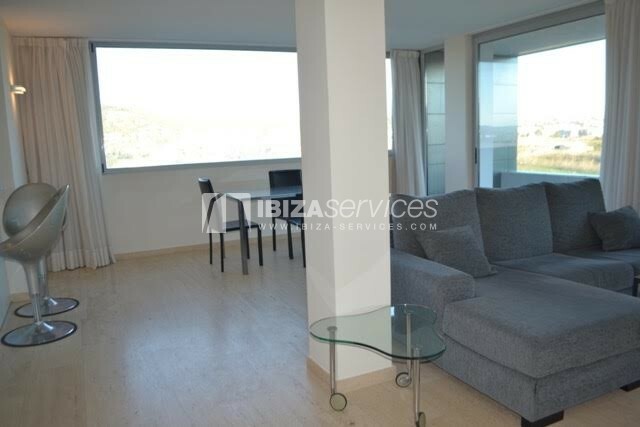 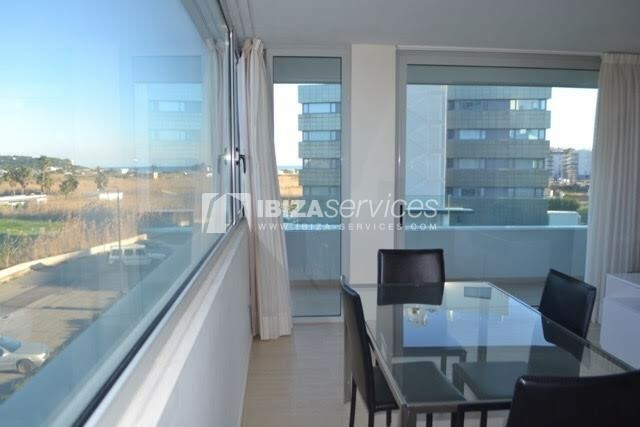 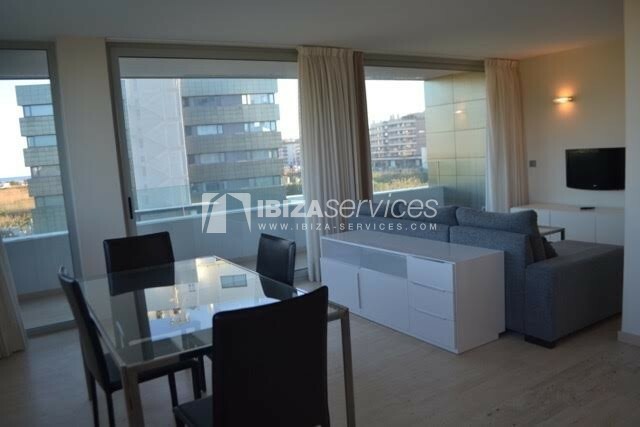 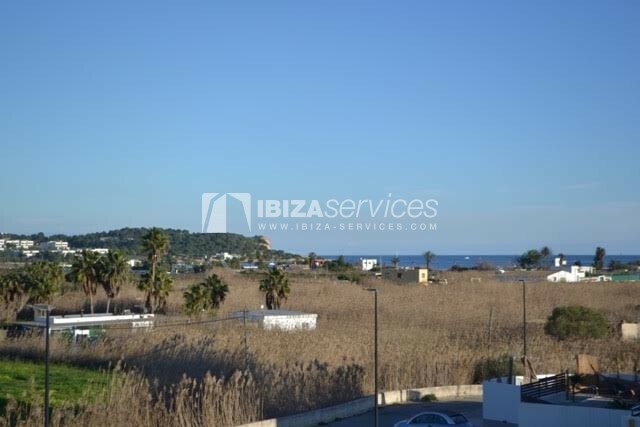 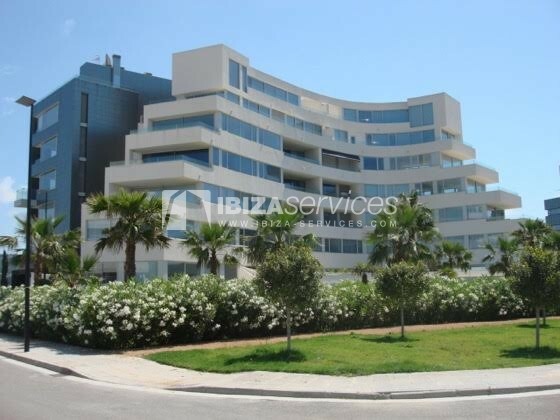 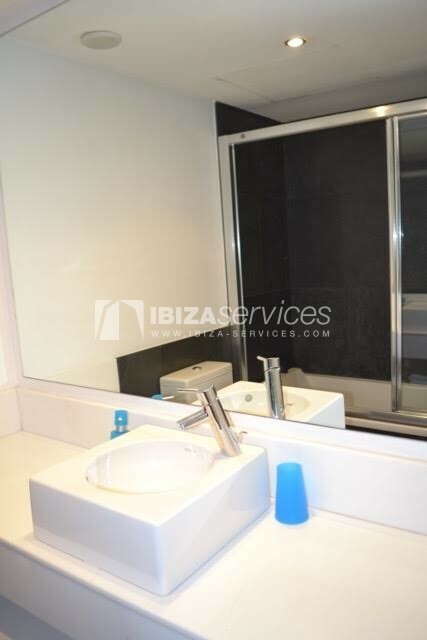 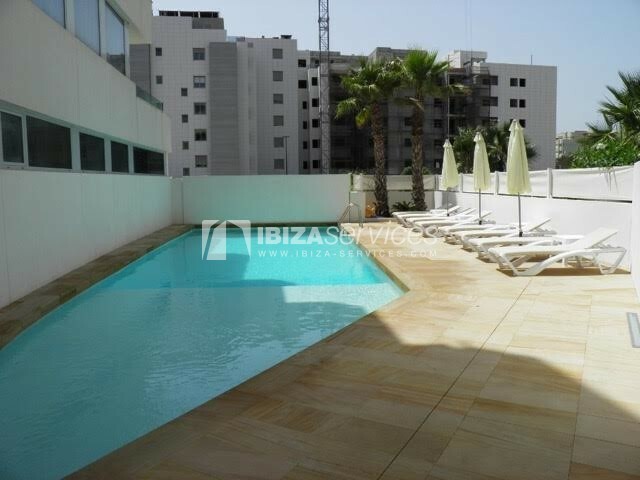 Ibiza Services Buy apartment 1 bedroom paseo maritimo Ibiza.